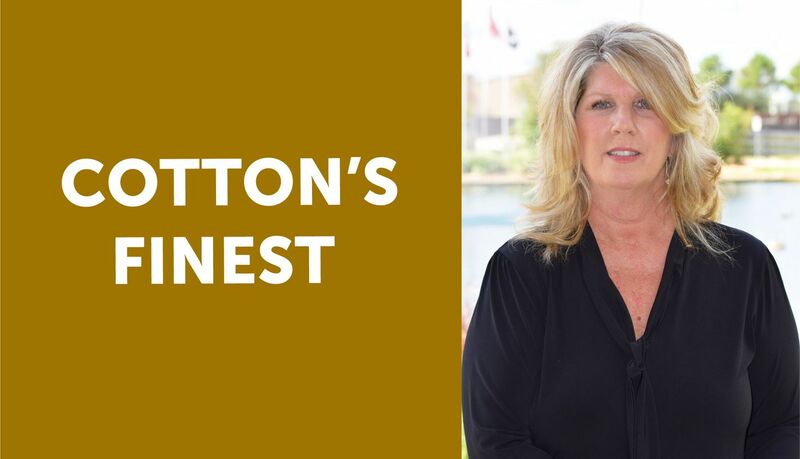 Cotton's Finest - September 2018 - Cotton Holdings Inc.
My role with the Cotton Team is to make a difference and to provide support! I assist in many tasks and assignments that allow Cotton Construction to perform at its highest level. Three words I would use to describe my role are meticulous, reliable, and rewarding. My favorite place in the world is, of course, the country and the Gilliland farm. Pride, Prestige, Excellence - Togetherness as a team (ONE FAMILY). Cotton’s desire not to just deliver good customer service but to deliver excellent customer service. We make sure we exceed our clients’ expectations and treat each client as if they were family. I always wanted to be a private investigator.